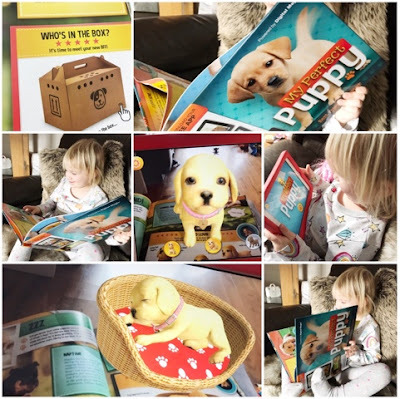 15 comments on "Review & Giveaway: Titanic for Children and My Perfect Puppy Books"
My Perfect Puppy as we have a new puppy! The Story of Titanic for Children. Kids love such books because they love creativity, parents always concern abut it and they wish to discover more of such books, they too become kids with their kids. 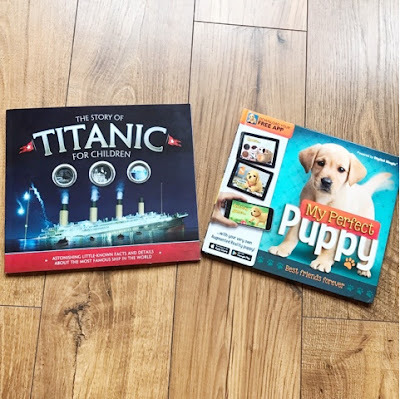 My children will love the Titanic book. 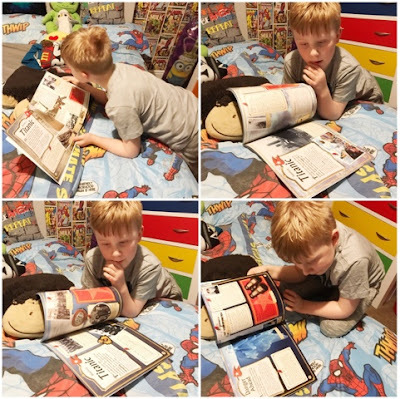 They are always inquisitive and love discovering new facts. Titanic would be great fun to read together.